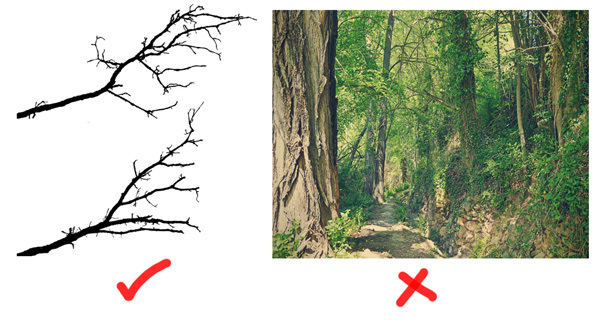 Quick Way To Paint Nature With DIY Brushes In Photoshop! Need a quick way to paint nature? Let Photoshop brushes come to the rescue to help cheat the process! In this tutorial, learn how to create and apply your own nature brushes fast and easy! When it comes to nature brushes, simplicity is key. You want brushes that easily read as the details you’re trying to recreate. Stay clear of photos with complicated backgrounds. 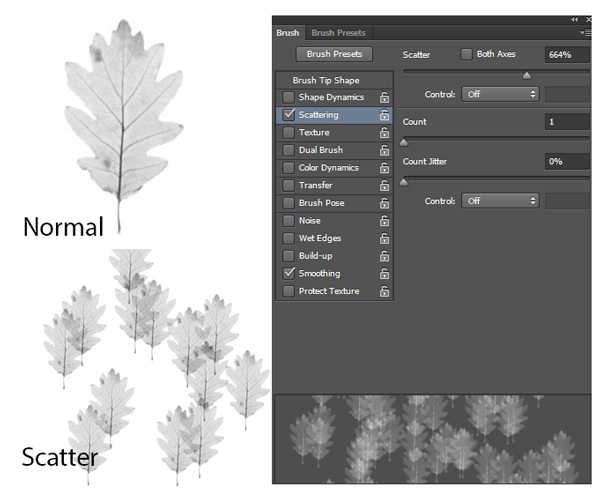 The key to creating the perfect nature brush is being able to extract it from its background completely. Look for clear, well-lit photos with a solid white or black background for easy integration into your paintings or designs. 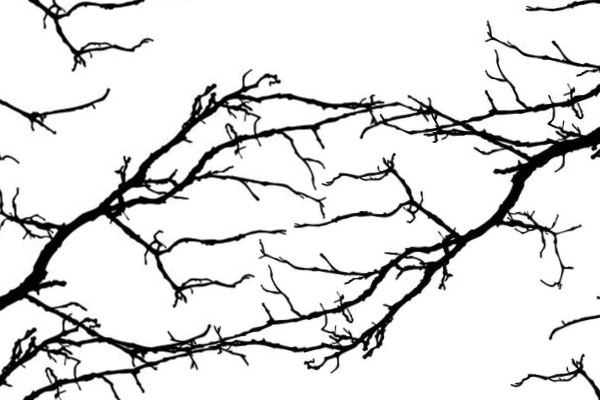 Creating a nature brush is simple. Open your reference into Photoshop. Select the Rectangular Marquee Tool (M) and create a rectangular selection around your stock. 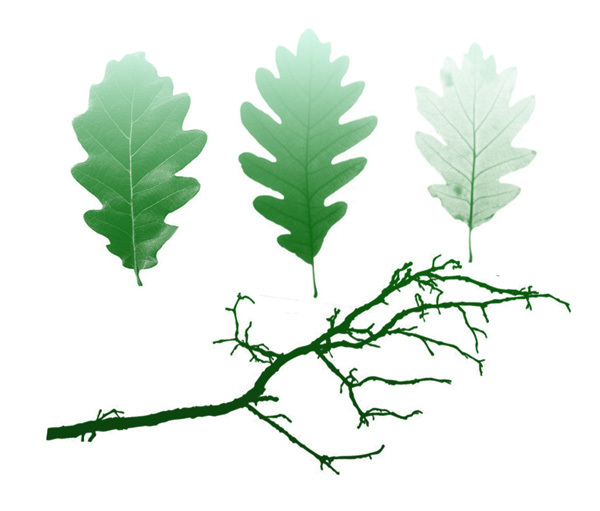 In this instance, I’ll make a selection around each leaf to make individual brushes. Now go to Edit > Define Brush Preset and type a name for your new brush. The default brush doesn’t have any special settings unless you customize them. To do this, you’ll have to Hit F9 to access the Brush Panel. 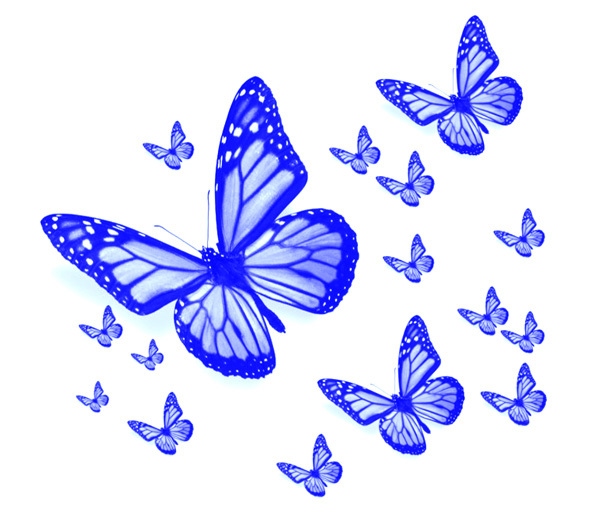 Add scatter to your brushes by selecting the Scattering option. 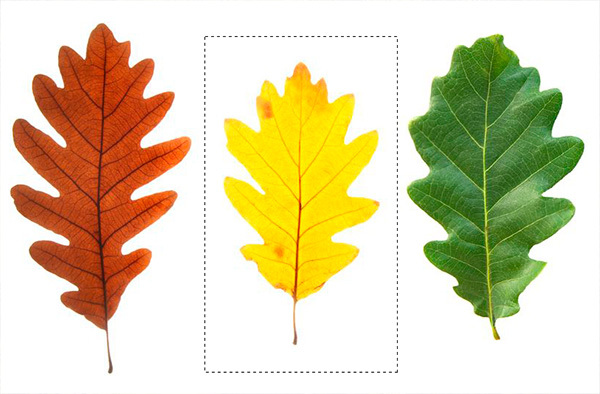 Adjust the Scatter to 664% to increase the amount of leaves that are painted with each stroke. Here’s what the brush will look like when you’re finished. After you learn how to create your own nature brushes, use them in as many projects as you can to get a better understanding of how they improve your designs and illustrations. One way to use these brushes is to layer them on top of one another. Then incorporate another brush like a leaf brush over a branch one to create a natural outdoor scene. Continue to experiment with different brushes and create more of your own to incorporate into your art. Here are some more brushes I’ve included below. 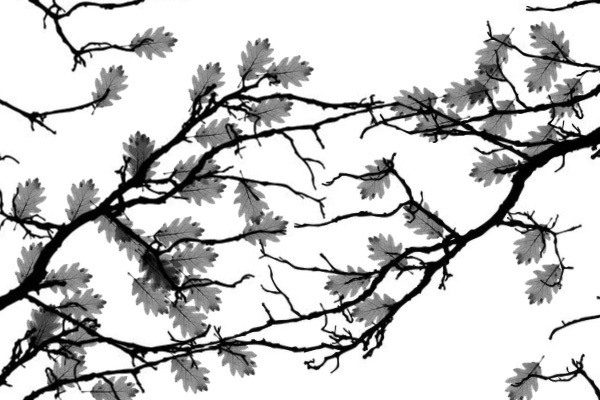 Creating nature brushes is really that simple. Have fun making your own to ensure that you have an arsenal full of custom brushes at your finger tips. Good luck and happy creating!